The most celebrated rap artist in Mizoram, Michael M Sailo was laid to rest today at Khatla cemetery in Aizawl, amidst thousands of mourners bidding good bye to their most favourite rapper in the state. 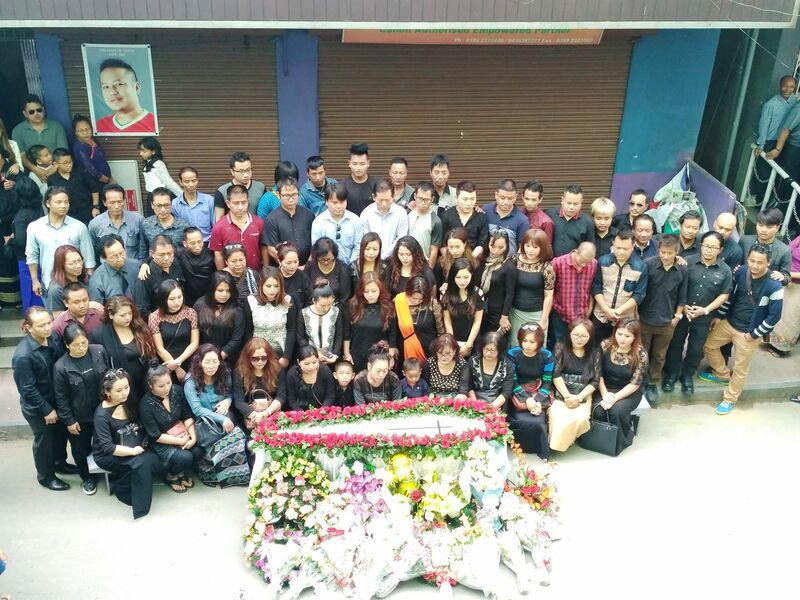 Thousands bid adieu to Mizoram’s most celebrated rap artist as the mortal remains of Michael M Sailo was laid to rest in Aizawl this afternoon. Michael M Sailo was an empanelled artist of All India Radio, Aizawl. The celebrated rap singer, whose fans spread across India’s northeast and even abroad met a tragic bike accident last night in Aizawl, where he breath his last, leaving shocked and grief to thousands of his fans not only in Mizoram, but across the state’s boundaries. Michael M Sailo (37) is survived by his wife B Malsawmtluagi (Spi), also a renown singer in Mizoram and two children. Michael M Sailo, also known as Aceman was associated with one of the popular rock band of Mizoram – The Scavenger Project. He has also participated in many shows and competitions like Independence Rock, North East Beat Contest, etc. 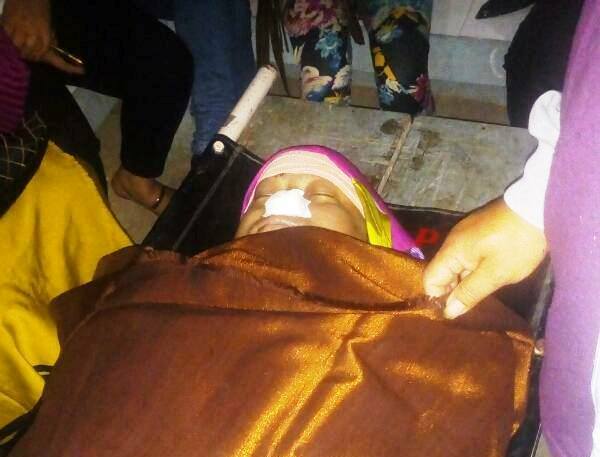 Grief and saddened over the untimely demise of the most sensational rap artist of Mizoram, many took to Facebook and Twitter to expressed their sorrow and condolences. “What a sad end of a happy song!! The music will bloom again… With you fully at this time of difficulties”, writes LT Ngaihte, IFS, Consul at the Consulate General of India in New York, USA.